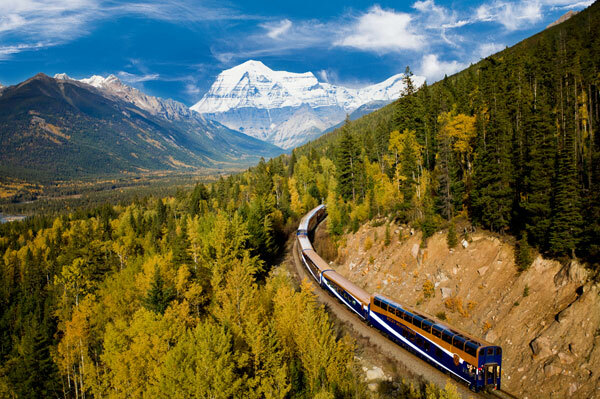 Rocky Mountaineer is giving a special kudos to travel agents with a new exclusive offer. Agents who book two reservations on a Rocky Mountaineer SilverLeaf Service package or rail-only itinerary can receive two complimentary tickets. The offer is available on new bookings only from May 8 to June 30. Offer valid on two bookings, with a minimum of two people each (four total). This first-time offer will allow redeeming agents to enjoy two-day rail tickets in SilverLeaf Service. Tickets will be available for First Passage to the West or Journey Through the Clouds routes on select dates in 2018 and 2019.